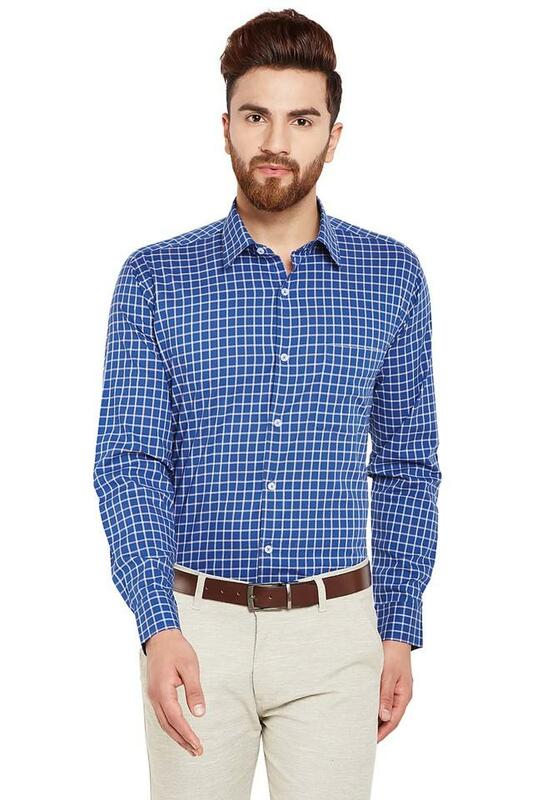 Fix yourself a suave look with this formal shirt from Hancock. 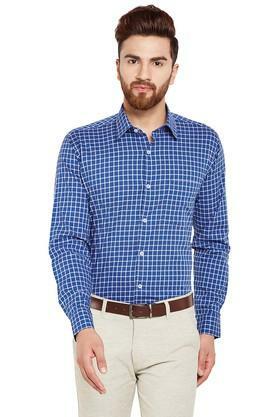 As it is made of cotton fabric, this shirt is comfortable to wear. 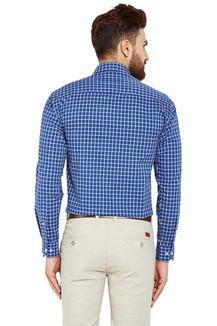 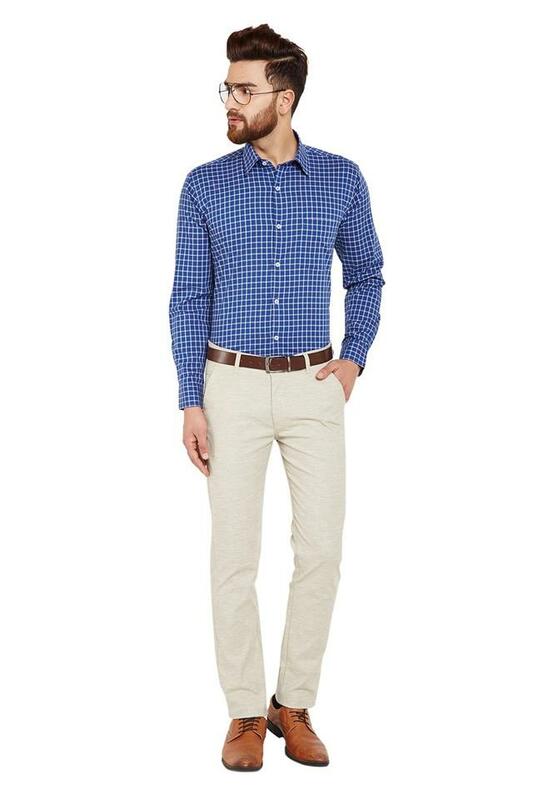 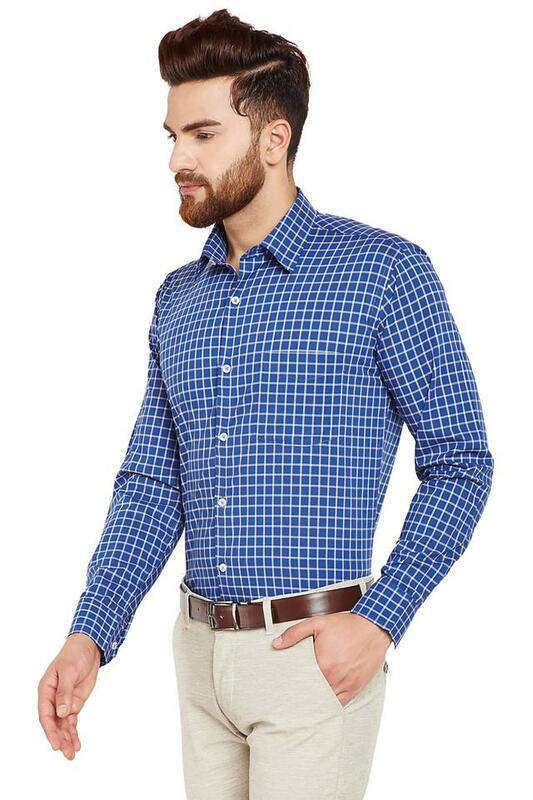 This checked pattern shirt highlights its slim fit design along with its full sleeves that add design to it.